Home / Automotive / News / Video: Can The Cops Catch Them Street-racers? We all love to have fun but, every so often, it's not exactly legal. Take the people in this video for instance. 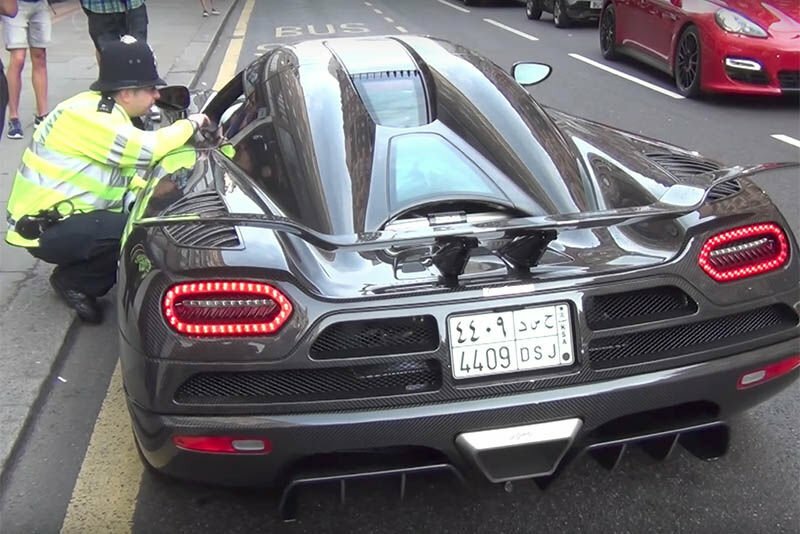 Everything, from souped up sleepers to supercars to motorcycles, they all have their time in the sun with the law. It's real-life Need For Speed and it's crazy! Yes, some receive their comeuppance by taking themselves out at speed after flipping the bird to the boys in blue, others though, teach those enforcing the law just exactly how fast vehicles can really go. Some go as far as to do doughnuts in the snow AROUND the cop car while, in other instances, those revelling in the high-octane show make themselves a nuisance by purposefully getting themselves between the offender and the pursuer. Regardless, just like a Hollywood block-buster about the mafia, you can't but root for the underdog – even though you know it's not what society deems as lawful. Click play on the video below for some adrenaline-inducing clips of petrol-heads and their blue-light counterparts!